Are you looking for the best deal on Used Mercedes Cars For Sale in Alexandria? Expert Auto has many previously owned inventory of used Mercedes for you to choose from. The most important factor to think about when purchasing a used luxury car such as a Mercedes is finding something that fits within your budget. Most buyers will already have a budget based off their household income. Factors such as years, mileage, and the features will determine the cost of the used car. Once you narrow down your car choices, you will easily be able to pick the best one that fits your needs and budget. Why not just tell us exactly what you are looking for? Asking questions is one of the best methods you can use to gather information about a car. 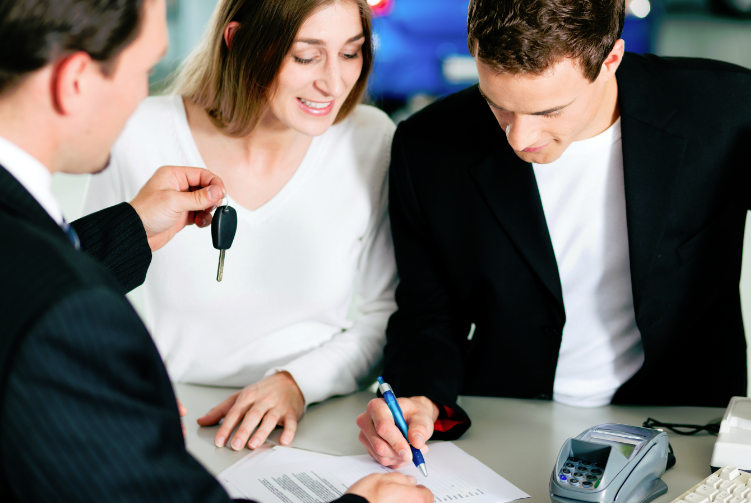 You can ask the dealer direct questions about the car and make the most informed decision about the used purchase. We will provide you a car fax report to review the history of the car and answer other questions such as how the previous owner used it, did it have regular scheduled services, and when was it originally purchased. Our number one concern is your satisfaction with both sales and service. Mercedes-Benz slogan says it all – Das beste oder nichts! (The best or nothing). For well over half a century, Mercedes-Benz engineers have been devoted to proving breakthroughs to help accident impacts become less severe and less damaging. At Expert Auto our Used Mercedes Cars For Sale in Alexandria will give you low prices, great customer attention and the highest quality service support for your vehicle. So, please give us a call at (866)429-0970 to speak to one of our sales specialists.